Super good - pirate rogue, tess rogue. Hallucination on a minion (although the spell can be used with the auctioneer). I like the direction they're going with burgle cards. 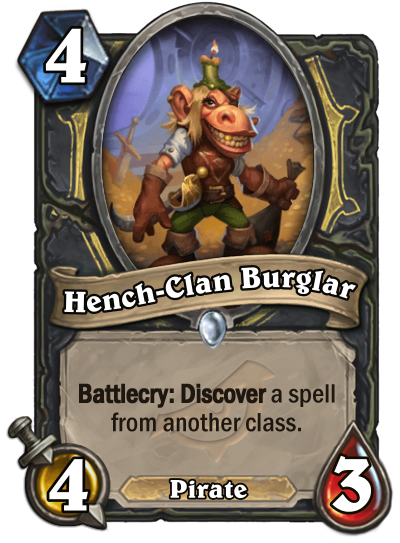 In the future, "cards from your your opponent's class" will instead be worded as "cards from another class" in order to make the burgle rogue mirror not so awful. Liking it, goes well with Raiding Party and the archetype built around that. That is some thoughtful Burgle mirror match-up tool. I will gladly draw this and Spectral Cutlass with Raiding Party. Extremely good, much like the other user who said it first I really don't think it needs to be a pirate. Seems kind of forced to me, but I suppose let's wait and see. If they don't release any other pirates I would say this is probably fine. Sort of Hallucination on a stick. Bad tempo card and tempo is the face of rogue class. So this is not what rogue needs, not considering all the meme rogue decks. It is strictly better Lotus Agents 1 mana cheaper, discovers from better pool, has a tribal tag for 1 point of attack. Also, curves into the peddler in the wild. I dislike cards with this mechanic just because games turn a little too RNGy for my taste. 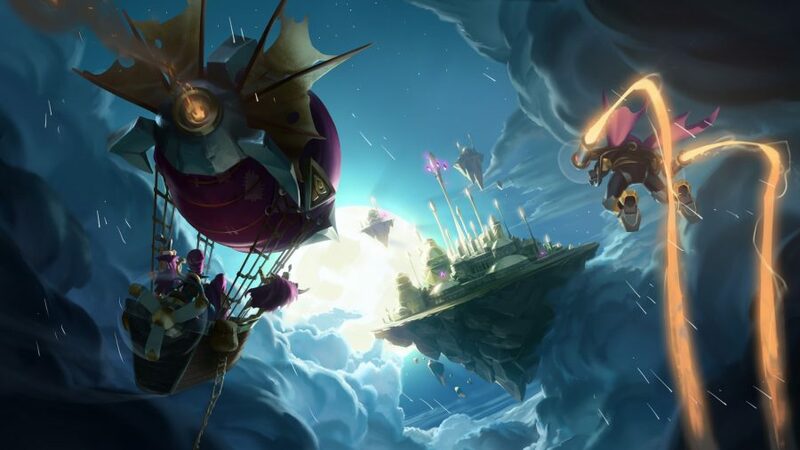 It sounds like they are changing the burgle mechanics for this year into cards for another class (not from your opponent). I like that card overall so it makes Rogue Burgle mirrors not as bad. With that being said, I am not sure if this minion will make the cut. Except Lotus Agent will buff a spectral cutlass when played.